Right Body For You is a book that will inspire you and show you a different way of creating the body you truly desire. Right Body For You is a book that will inspire you and show you a different way of creating the body you truly desire. What would it be like to begin enjoying your body no matter what size, shape, age or fitness? Isn’t it time to stop the patterns and habits with your body that keep you stuck? "How beautiful can you be today, darling body?" Is your body an ease or a burden? This is a very different perspective about bodies and your ability to change yours. It might all be easier than you ever knew was possible! What contribution is your body to you and your life? Donnielle Carter spent most of her life ignoring her body, living only in her mind. She was a successful radio producer & TV Promotion Manager and was finding no satisfaction in her job. You’ll often hear her say, “The world was not a better place at the end of the day because of what I have done.” She went in search for more. She was introduced to the tools of Access Consciousness® and found the more that she was looking for. And much to her delighted surprise “the more” included discovering her body and the joy that it could be once again. As a side effect of letting go of the energetic limitations of her life and acknowledging the consciousness of her own body, her body shifted and changed dynamically. Including at a height of 5'2" dropping 10 sizes in 4 months using no gimmicks, just consciousness and communion with the body. 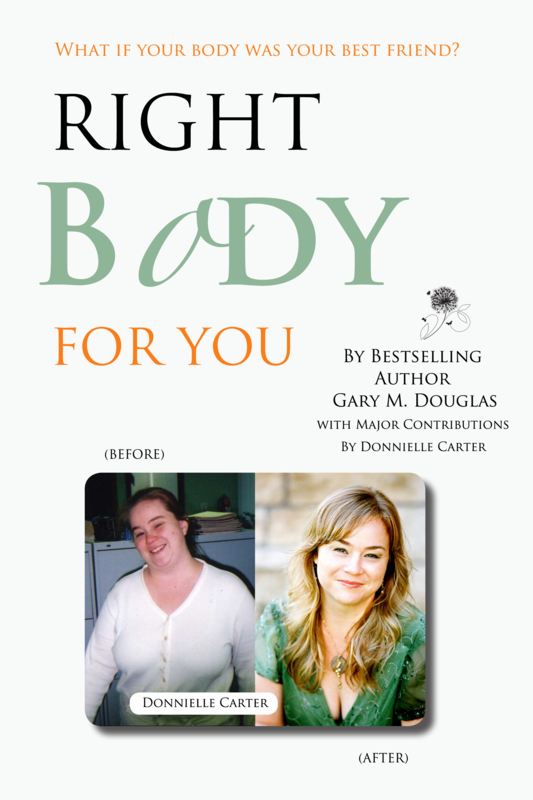 Donnielle is a major contributor to the newly released book, Right Body for You. She hosts her own radio show and facilitates classes, including the transformative Right Body for You workshops, all over the world helping people to rediscover the glory, fun and joy that a body truly is. What else is possible with bodies now? ?